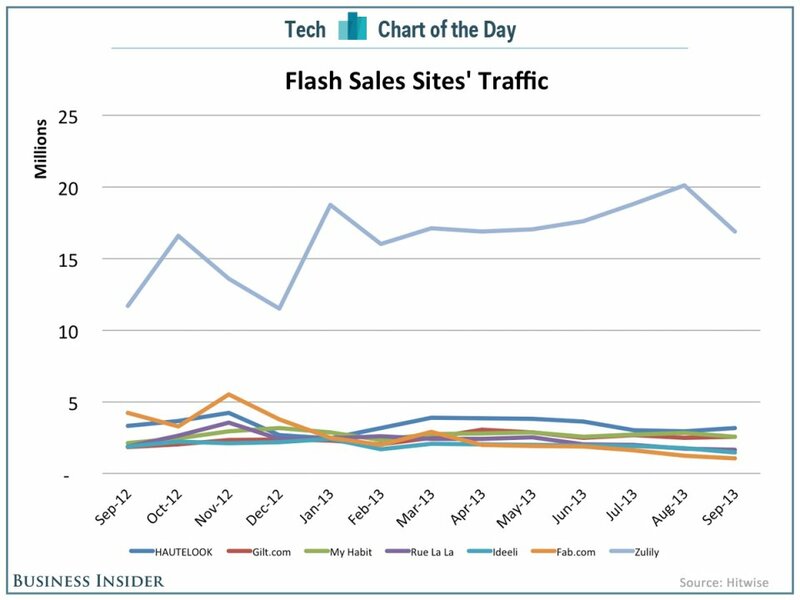 Business Insider featured the flash sales space in their Chart of the Day on Friday (October 11, 2013). The above chart is bad news for sites like Fab.com, which recently raised $165Mil at a $1Bil valuation (total funding: $336Mil). Fab.com’s earlier fundraising and the beginning of their move away from flash sales was documented in this previous post: Fab.com + $105Mil: No Longer a Flash-Sales Site. Business Insider also confirms this move in their analysis of the above chart. 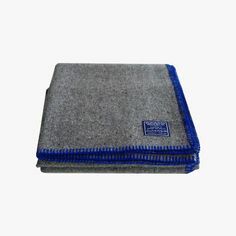 Fab.com still has one of the best shopping experiences on the web. But it appears they may need to broaden their selection away from “design friendly”, sometimes gimmicky, products to deliver on their $1Bil valuation (i.e. an exit >$3Bil). Fab.com has ~5% the unique visitors of Zulily (Compete, August 2013), which will IPO later this year. Zulily recorded $331Mil in sales during 2012 and has recorded $272Mil during the first 6 months of 2013. 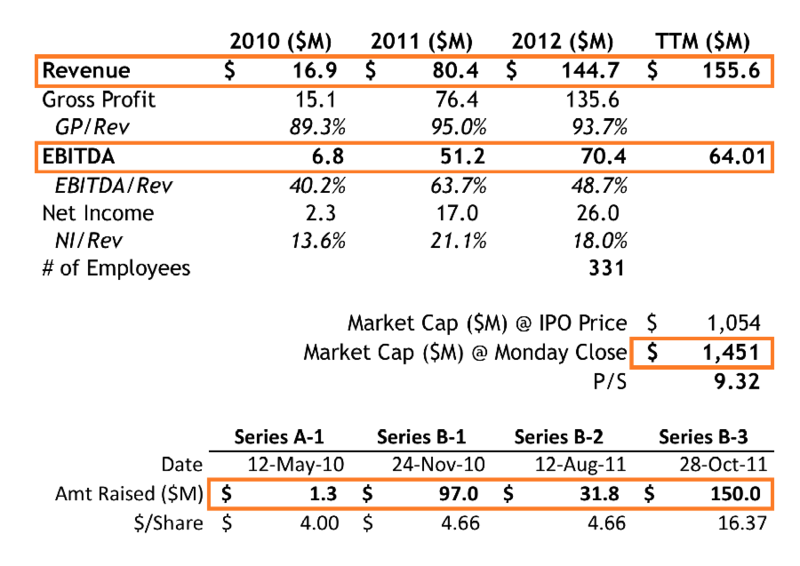 Assuming Zulily turns $750Mil in sales in 2013 then their end of year valuation will be around $1.5-2.6Bil, using bullish P/S multiples for retail (2×-3.5x). In response to the above chart Fab’s PR team mentioned “In e-commerce, especially at Fab, it’s about quality of customers, not quantity. 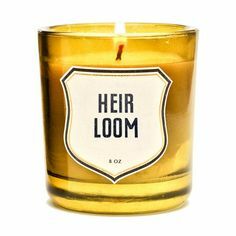 And we are VERY happy with the quality of our customers (they’re buying, repeatedly).” While this may be true, some simple assumptions make it hard to believe that the lifetime value of a Fab.com customer is dramatically higher than a Zulily customer. For example, moms are known to be stickier customers than “design friendly” customers. Also, it is hard to believe that Fab.com’s contribution margin is massively higher than Zulily’s, which it would need to be based on the above traffic numbers. In line with the above traffic data, Zulily reports they have 2.2Mil customers, which spend an average of $210 per year. Looking forward to watching how this space unfolds over the next 12-18 months. Kickstarter Project, NICE LAUNDRY, Goes Live! Nice Laundry, a Kickstarter project that ended on April 15, 2013, officially launched its e-commerce site on Monday (Aug 12, 2013). Nice Laundry raised $120K from 2k backers on Kickstarter. The project set a Kickstarter record for a fashion project by gaining 279 backers in the first day. 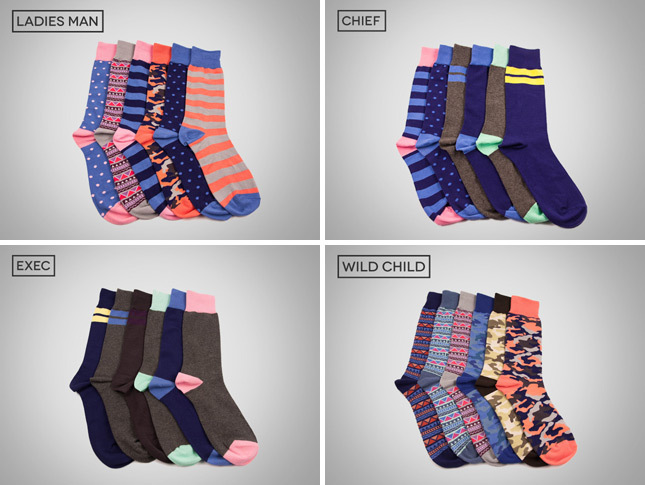 Nice Laundry is a new men’s socks company that aims to decommoditize the sock buying experience. The company offers “NICE LAUNDRY” branded socks in packs of six, and each pack has a different theme (e.g. Chief, Exec, Ladies Man). Nice Laundry also offers a $99 sock drawer makeover that includes 18 pairs of socks (3 sets of 6). Similar to other recent e-commerce startups, Nice Laundry has an altruistic side – they will pay the postage cost for you to ship your old socks to their chosen sock recycling company. Nice Laundry was founded by two LivingSocial alums: Ricky Choi and Phil Moldavski. Learn more about their story here. 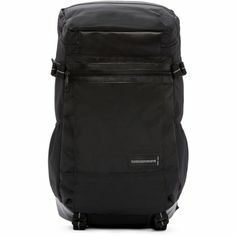 I just purchased my first pack of six. We’ll see how long it takes for them to cross the pond to London. To learn more about the sock revolution, check out Modern Fellows post: Where to Buy the Best Socks Online, Part 1: Power Socks. The online coupon site RetailMeNot went public last Friday and its shares are now 32% above their IPO price. RetailMeNot is a coupon marketplace that was founded in 2007 and started on its current trajectory after being acquired by WhaleShark Media. WhaleShark Media was started as a coupon rollup play by ex-MySpace VP John Faith and ex-BankRate COO Cotter Cuningham. WhaleShark was founded in 2010 with an initial investment from Austin Ventures of $750K. WhaleShark then embarked on a buying spree that included the purchase of 10 coupon startups, including sites in the UK (VoucherCodes.co.UK), Germany (Bons-DE-Reduction.com), Netherlands (Actiepagina.nl), and France (Ma-Reduc.com). WhaleShark changed its corporate name to RetailMeNot in 2013. RetailMeNot’s investors include Google Ventures ($12.5M), Austin Ventures ($37.3M), IVP ($50M), Norwest Venture Partners ($50M), and Adam Street Partners ($15M). 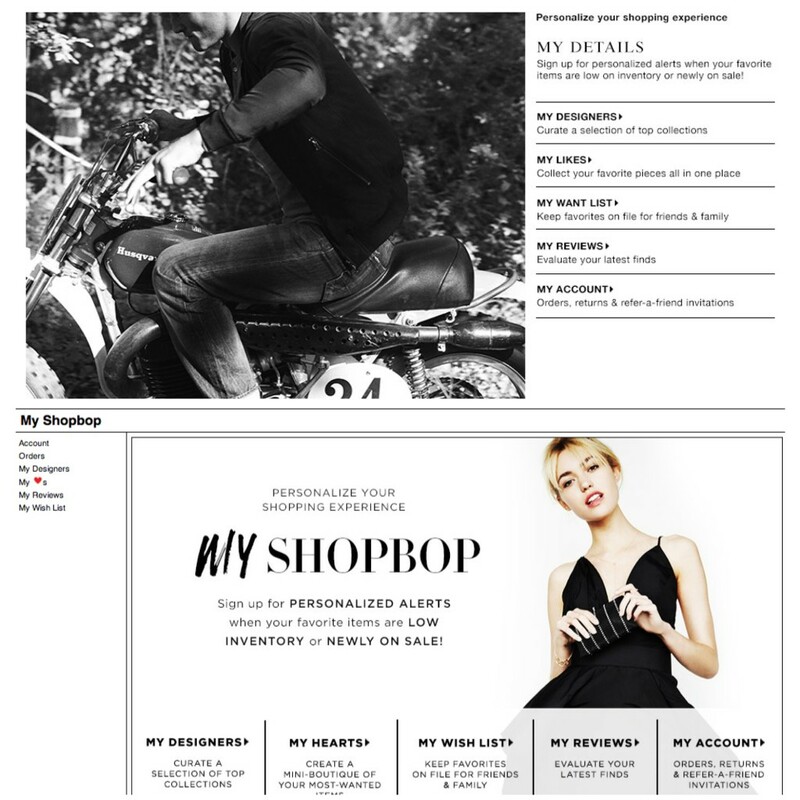 RetailMeNot raised $280M over 4 rounds before going public and had 2012 revenues of $144M. The company is currently valued at 9.3x sales (i.e. $1.5Bil). Below are some more statistics on the company’s IPO and venture funding. This business will be fun to watch as a public company. Check out Sara Lacy’s interview with Fred Wilson on PandoMonthly. Fred’s comments on e-commerce are especially interesting. Forward to the 1:20.00 mark for the e-commerce Q&A. I completely agree with his thesis for investing in marketplaces over e-retailers. This is exactly why I joined Amazon’s Merchant Services business last month. I also think he is spot on when he states that “Most e-commerce companies fool themselves into thinking that the lifetime value of their customer is in excess of their acquisition cost when it’s not…and the only reason that they stay in business is that venture capitalist keep getting seduced into thinking that too…giving them money at higher and higher prices and then the whole thing is eventually revealed to be an emperor that has no clothes.” Learn more about the LTV/CA ratio in my previous post: The Most Important Formula for Startups. Below is a quick rundown of some interesting statistics that were just released. 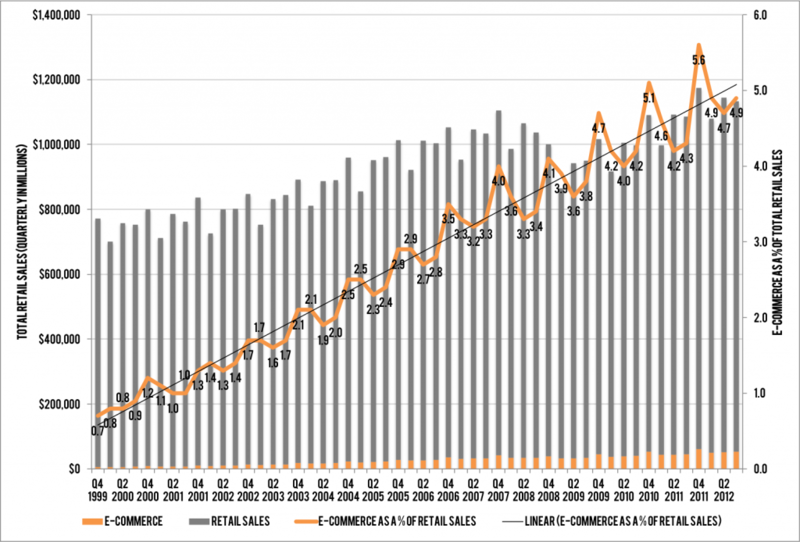 Last Friday, the Department of Commerce reported that e-commerce sales were up 17% YoY in Q3 ’12. Retail sales were up 4% during the same period. The Department also announced that e-commerce sales now represent 4.9% of retail sales, which is up from 4.3% of retail sales in Q3 2011 and 3.3% during Q3 2007. Below is a chart summarizing the DoC’s statistics since Q4 1999, which is when they started tracking e-commerce. 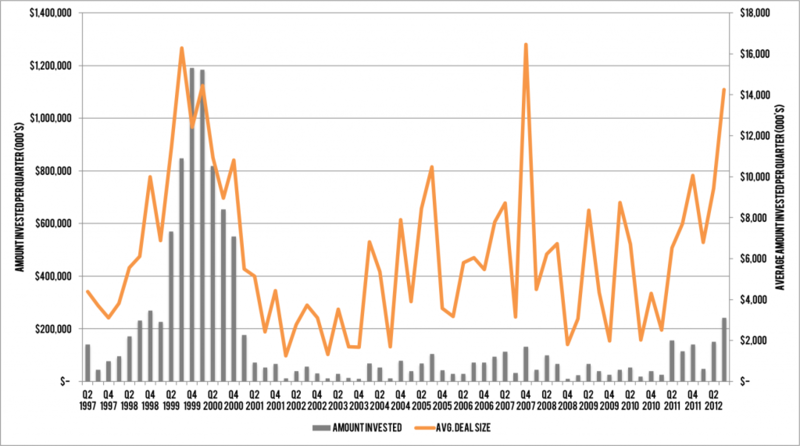 This Monday, Bloomberg published an article titled “Most E-Commerce Froth Since 2000 Stirs Up Investor Doubts: Tech.” Based on that article I decided to dig up the NVCA/PwC statistics on VC investments in retail over the past 13+ years. The below chart summarizes these statistics. 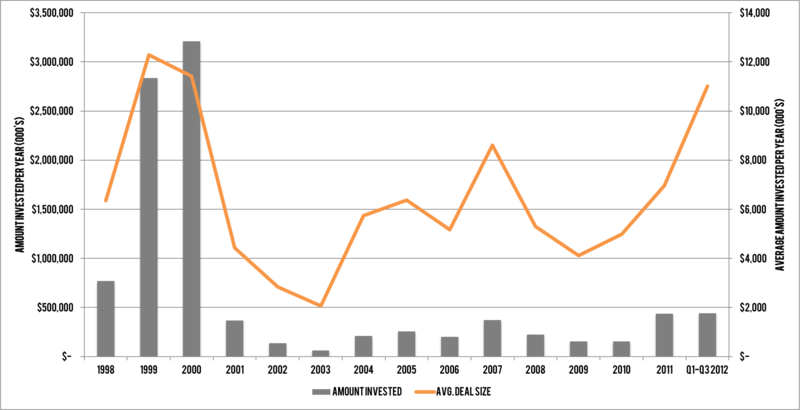 Note that the average deal size in Q3 2012 is almost as high as it was during 2000. That said, the number of deals per quarter are below average. There were an average of 15 deals per quarter during 2011 and 2012, this is down from an average of 20 per quarter since 1998. Most notably, the industry has already raised more in 2012 than in any year since 2000. Lastly, in honor of Black Friday. It is worth looking at IBM’s Benchmark report on Thanksgiving shopping. Earlier today, IBM released an estimate that Thanksgiving e-commerce sales are up 17.4% versus 2011. I don’t have my hands on the actual data at this point, but here are some good articles on the subject: Business Insider, Internet Retailer and Seeking Alpha. Back in July I released the first edition of My Top 10 List of E-commerce Startups in LA. A lot has changed since July, and below is an update to my list. Startups based on the subscription model have slipped down the list – despite the massive amounts they have raised – in favor of startups with proven business models (e.g. NastyGal). There have been several articles documenting some of the struggles of the subscription model. Most notably Brian O’Malley’s article in AllThingsD. Notably, the below startups have raised over $350M. See the chart at the bottom of this post for additional key facts about these startups. Nasty Gal – Nasty Gal is a global online destination for both new and vintage clothing, shoes, and accessories. The Honest Company – The Honest Company is a consumer products company that delivers non-toxic, eco-friendly diapers and biodegradable wipes, organic bath/skin care and green cleaning products. Co-Founded by Jessica Alba. Beachmint – BeachMint is a social commerce company specializing in celebrity-curated direct-to-consumer products. JustFab – JustFab designs and sells its own brand of shoes, jewelry and handbags, and charges subscribers a flat $39.95 for each item. Shoedazzle – ShoeDazzle offers personalized shoe, handbag and accessory recommendations chosen by a team of A-list stylists, including co-founder Kim Kardashian. Dollar Shave Club – The Dollar Shave Club is a service that delivers fresh razors to your doorstep, monthly, for a fraction of the cost of the grocery-store equivalent. Wittlebee – Wittlebee is a kids clothing club that creates custom packages for parents based on their child’s age, color preferences, geographic location and more. 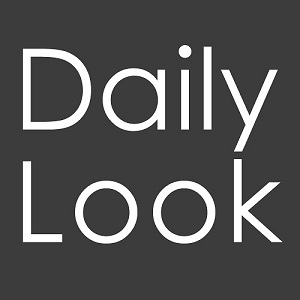 Daily Look – DailyLook sells one new fashion look every day for under $100. Eleventh Man Award: TripleThread – Launched this week out of the Science Incubator in LA, TripleThread is a push-based commerce platform that allows retailers to offer stylist-selected, shop at home service to customers. Twelfth Man Award: StyleHaul – StyleHaul is the largest original video content network on YouTube for fashion and beauty. Not quite e-commerce but relevant and interesting. 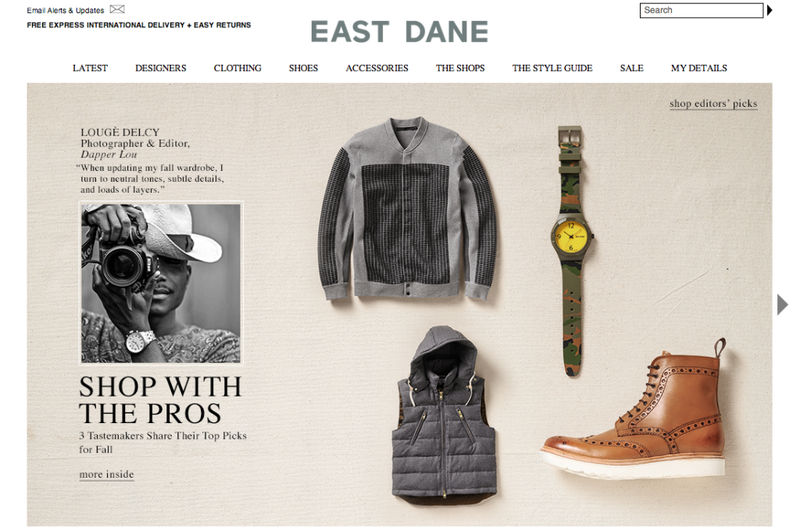 Returning to my list of the Top 10 E-Commerce Startups in LA, DailyLook is ranked #6. 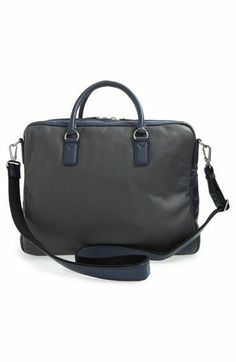 DailyLook is a flash sales site that sells one new look each day, and the look remains available for 36 hours. Meaning that on any day you can shop up to 3 different looks. Customers can purchase the entire outfit or select pieces. 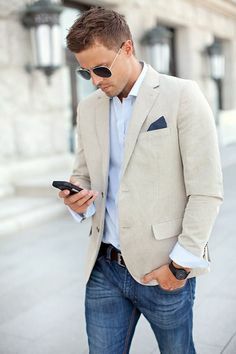 The entire outfits retail for $100 or less. DailyLook’s approach to flash sales allows it to change the focus from steep discounts to fashion and personal curation. DailyLook was founded by Brian Ree (CEO), Michael Kim (CMO), and Eric Marston (CTO). Brian Ree was previously the Founder of PokerLetter, the largest poker strategy newsletter in the world, which was acquired by FullTiltPoker in 2007. The company has gained 250K members since launching in October of 2011, and recently raised an undisclosed seed round. I’ll be sure to update the above funding stats once the company goes public with this information. 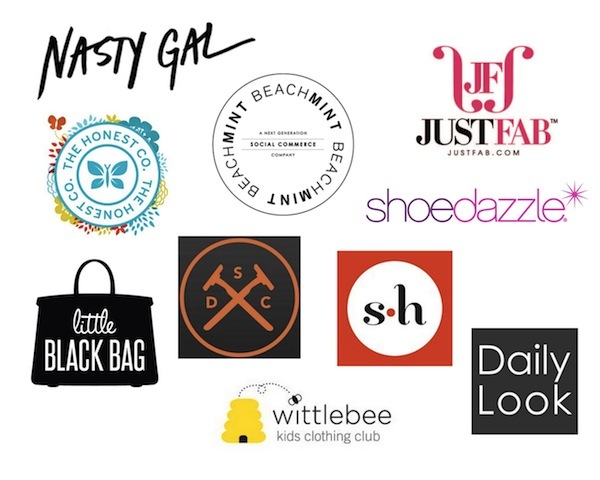 Wittlebee is number seven on My Top Ten List of E-commerce Startups in LA. Wittlebee is a subscription commerce clothing retailer that sells clothes for kids six and younger. 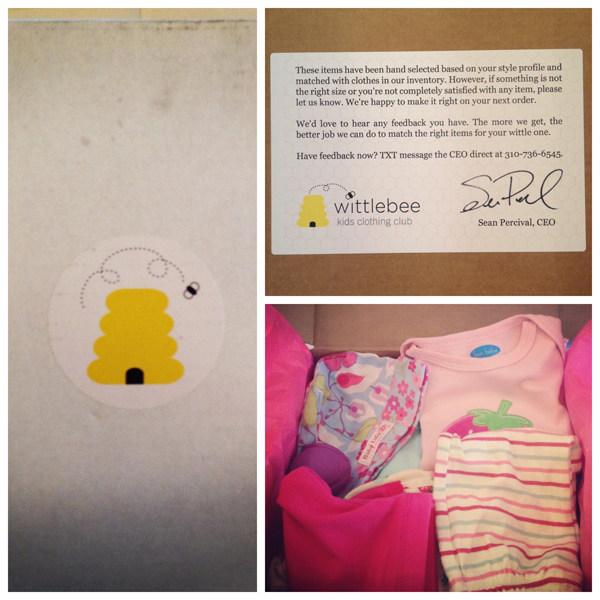 Like most subscription services, Wittlebee has you take a quick survey when you sign up, and this survey is then used to determine the size and style of the clothes you will receive. A Wittlebee subscription costs $39.99 per month and can be cancelled at any time. Each subscription includes one monthly box of six clothing items that are said to retail for approximately $100. I actually tested the service a couple months ago and enjoyed the experience. I am sure the experience is even better now that they’re an additional two months into their development cycle. Check out some pictures from my test below. Wittlebee was founded by Sean Percival, ex-VP of Online Marketing for Myspace. Wittlebee, like Dollar Shave Club (#8 on my list), was spun out of the Science incubator in Los Angeles. Wittlebee raised a $2.5Mil seed round in March 2012 from Rincon, SoftTech, Google Ventures, and others. The Dollar Shave Club is the eighth startup on My Top Ten List of E-commerce Startups in LA. The Dollar Shave Club is the first, and one of the only, men’s e-commerce sites to be featured on my list. Dollar Shave Club offers a monthly subscription service for men’s razors. The company offers three types of razors: The Executive ($9/month), The 4x ($6/month), and The Humble Twin ($1/month). The company was started out of the founders’ frustration of paying too much for razors and the hassle that resulted from forgetting to pick up razors when at the grocery store. It was also founded at the perfect time as the subscription model had been gaining steam across all e-commerce categories. The Dollar Shave Club doesn’t manufacture or design its own razor blades, it instead buys them in bulk from “white-label” manufacturers. At this point, the main reason to use Dollar Shave Club is for its value and convenience, but I imagine they are building a much bigger brand around men’s personal care supplies. The company was launched out of the Science incubator in Los Angeles. The founding team consists of Michael Dubin, ex-Sports Illustrated – Digital Marketing Director, and Mark Levine. Dollar Shave Club has raised ~$1Mil from Kleiner Perkins Caufield & Byers, Andreessen Horowitz, Forerunner Ventures, Shasta Ventures, Felicis Ventures, and a few angels.